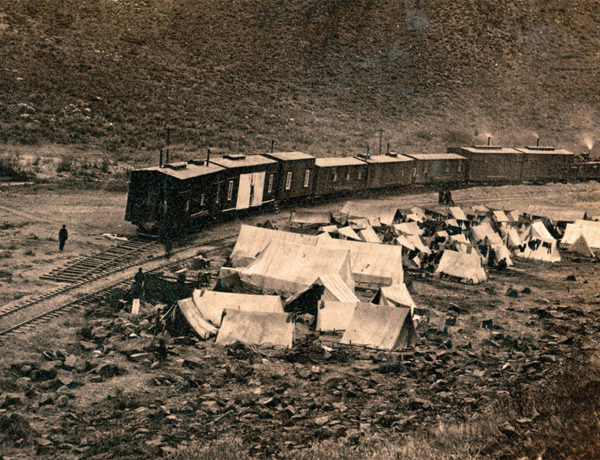 The Central Pacific’s Chinese Trail From Sacramento, California, to Promontory, Utah, the tale of China’s immigrant railroad workers still resonates 150 years later. 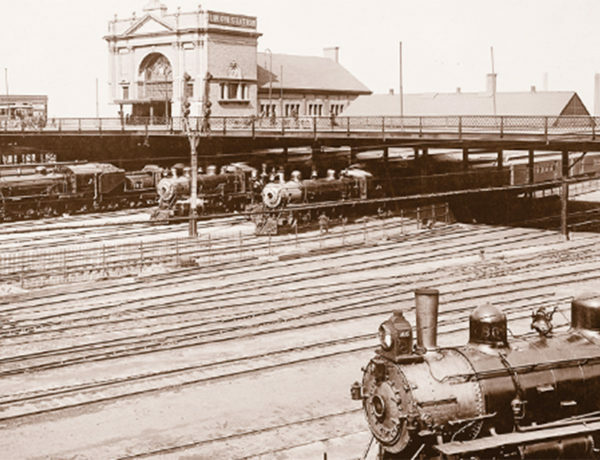 Omaha is Still “All Aboard” Dressing up Union Station is just the ticket. 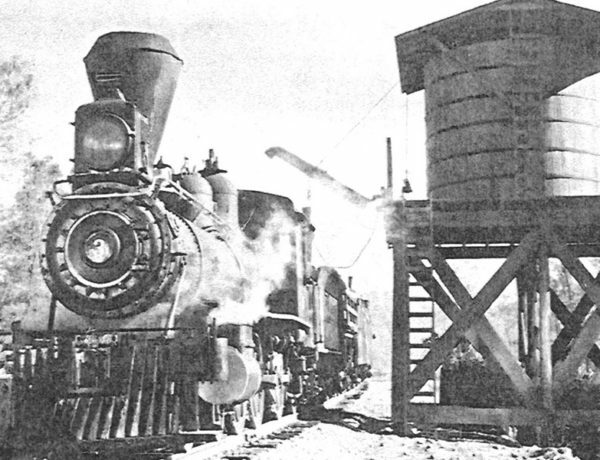 Railroad Water Tanks Those steam-driven trains depended on water and lots of it. 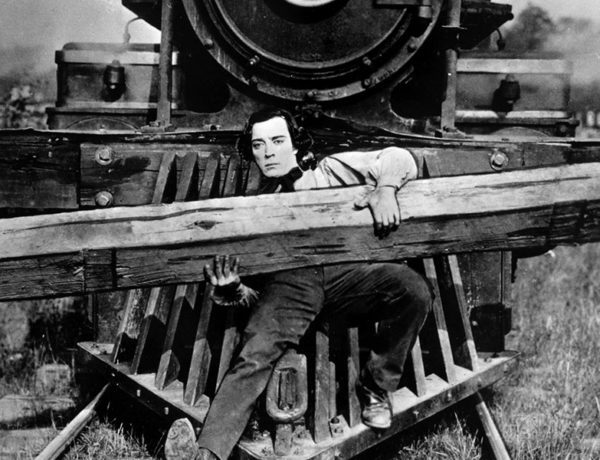 Robbing Trains Ain’t Rocket Science Not everyone was cut out to be a train robber as it did require a certain amount of talent. 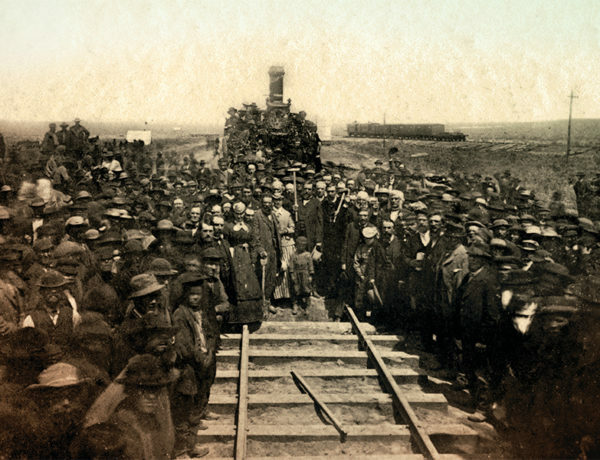 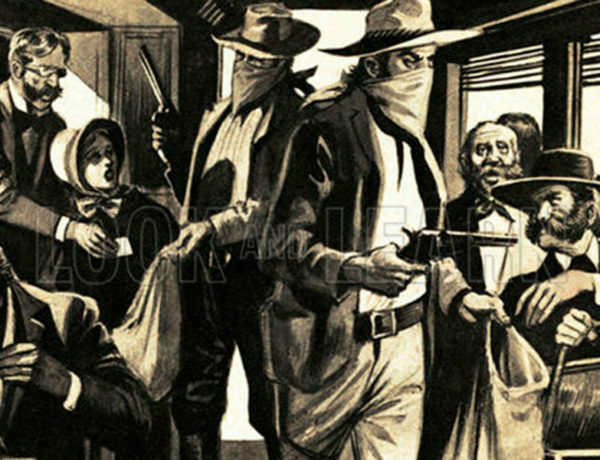 The Train Robbers By the 1890's train robberies were big business in the West. 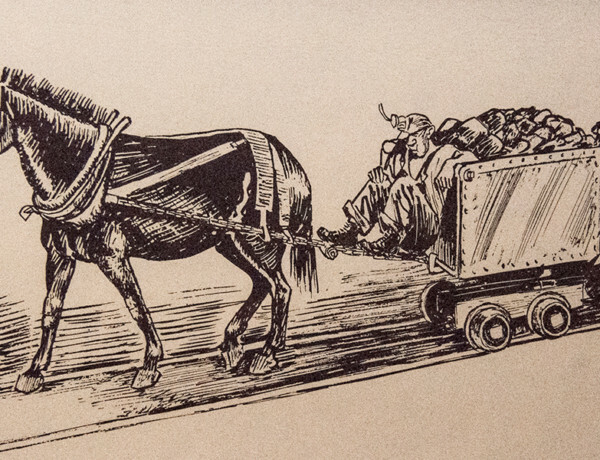 Del Potter’s Mule-Powered Railroad The C & N RR had only one engine and it was pulled by a mule, but Del considered himself a full-fledged president of a railroad with rights to all privileges and courtesies. 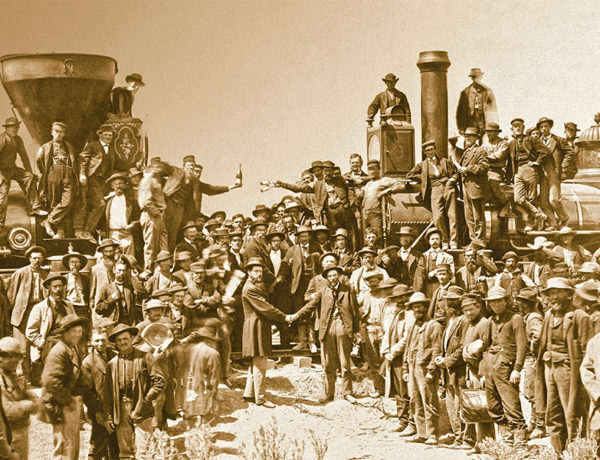 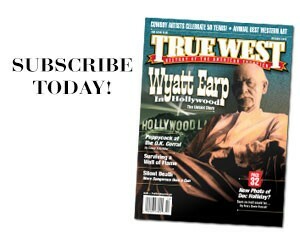 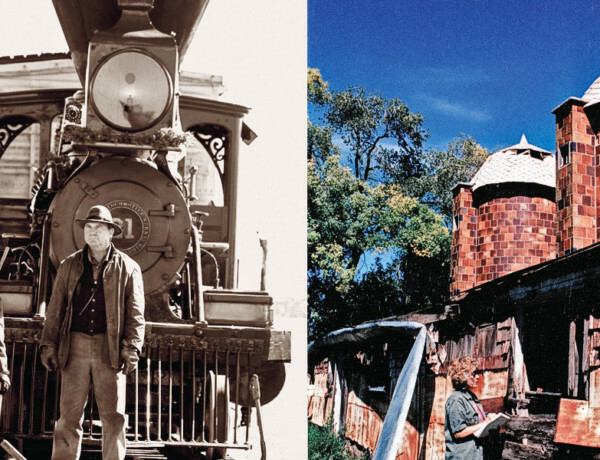 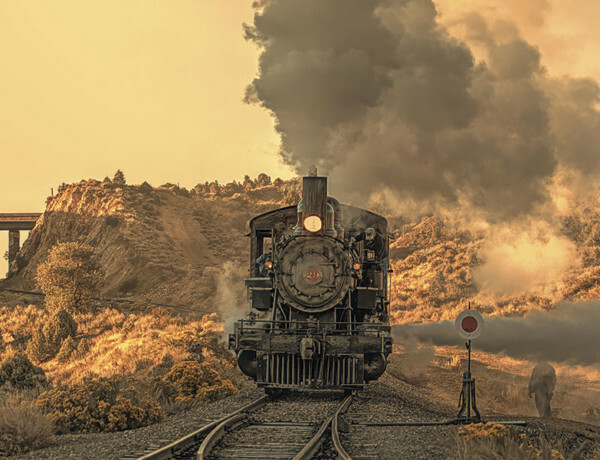 An Angel and the Train Man Jana Bommersbach shares her favorite Old West Saviors from her 10-year journey.